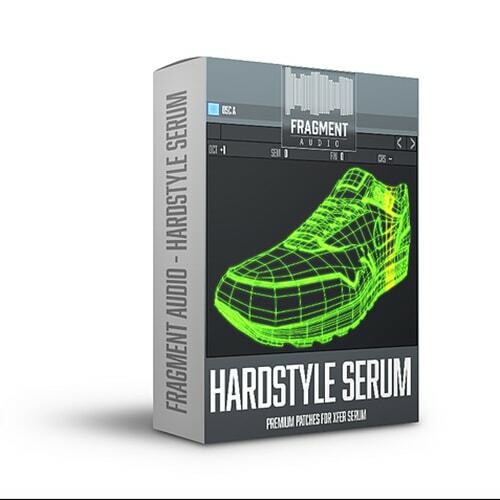 The one and only Current Value combined his forces with Fragment Audio & Othercide Records to deliver you one of the most await soundbank signature ever! Handcrafted by the master himself this bundle is a must-have for any Bass producer! 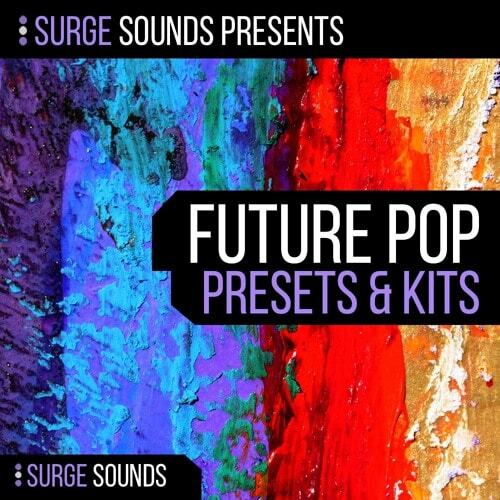 Includes the Serum Soundbank, The Sample pack and a very special Current Value Ableton track project to illustrate to you the full potential of this pack including Ableton Arpeggiator and Synth Racks plus 2 Bonus FL Studio Template. 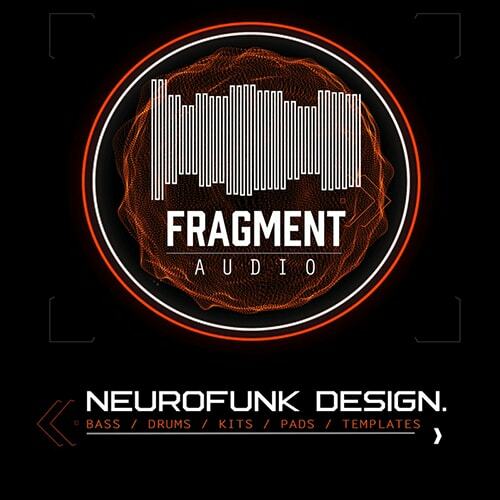 Includes more than 250 Elements covering all types of elements from Drum Kits, loops, Bass and Track Stems.